A beach festival featuring an immersive programme of live music, beach sports, retail pop-ups, food concepts, entertainment and a ticketed concert. on Yas Island, today and tomorrow. 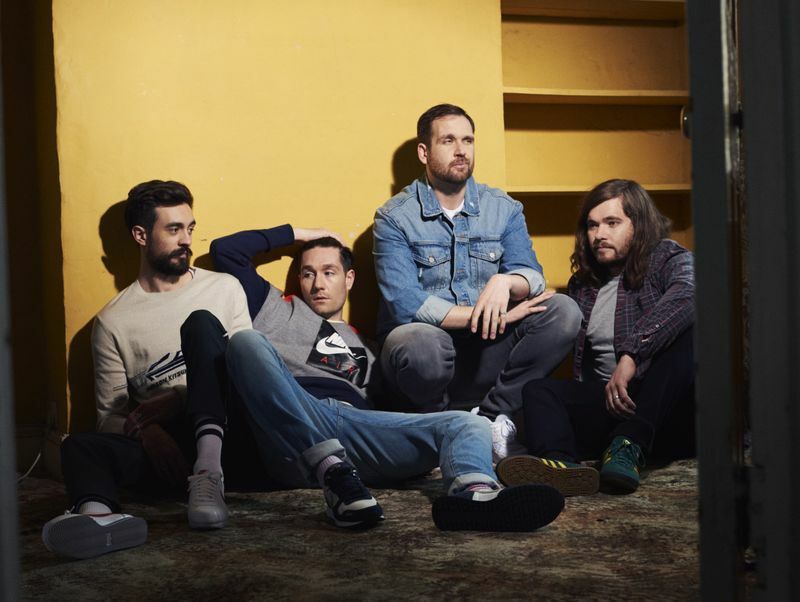 British indie band Bastille will headline the evening (Tickets from Dh195). Entry is free to the event for those who register online, Dh50 applies for non-registered attendees, 10am-10pm. Yas Beach, Yas Island, Abu Dhabi. A three-act ballet that uses music by three very different composers, inspired by the artistry of jewellery designer Claude Arpels, revealing the essence of each jewel, at Emirates Palace Abu Dhabi, 8pm. Tickets from Dh175. The last Friday and Saturday of every month is family weekend at Louvre Abu Dhabi. The museum offers a weekend of free activities for all ages, inspired by Rembrandt, Vermeer and The Dutch Golden Age exhibition. Visitors can take a mini-interactive tour, enjoy a drop-in creative workshop, explore the exhibition with a fun activity booklet or watch a film screening. All activities are free with a museum admission ticket (Dh60). Red Bull BC One is the biggest one-on-one B-Boy and B-Girl competition in the world. 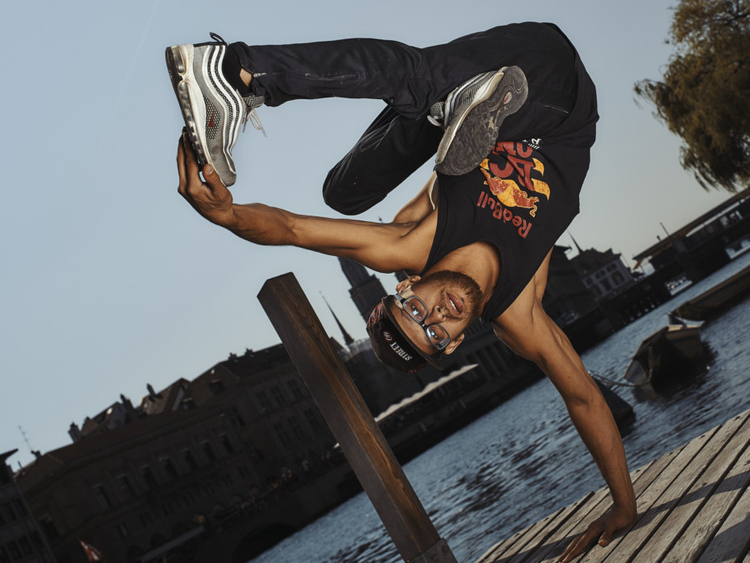 Today, B-Boys and B-Girls from across the region will have the chance to compete, with the winner getting the chance to represent the region in India and claim one of the final remaining places in the top 16. Workshops will be hosted at the Promenade Terrace, Dubai Marina Mall from 1pm, followed by the qualifier, which is open to anyone who registers. Judges this year include Victor and Lilou (pictured). The party continues at the Yacht Club deck of the QE2, to celebrate One Red Bull Music: 10 years of The Recipe. Joining them on the night will be a host of friends including Pavan (Foreign Beggars), Moh Flow, Freek and Arbi. Doors open 9pm for this free event. Witness athletes with superhero strength performing the Emirates Strength Truck Pull. The strongmen will be pulling trucks weighing 3, 8 and 15 tonnes, including a guest appearance by Larry Wheels (the first World’s Ultimate Strongman Incubator Athlete), at Dubai Design District Parking Lot C, 10am-noon. Free entry. 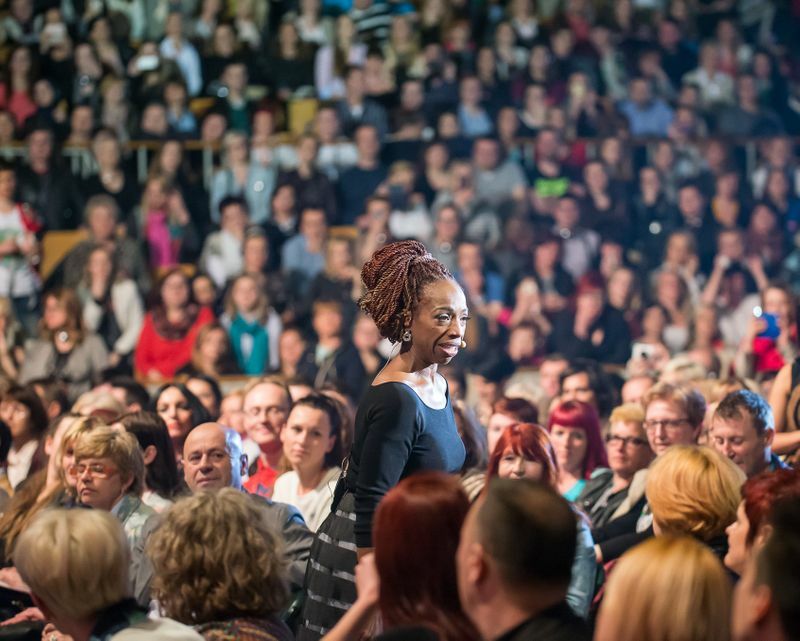 Learn the secret to wealth and achievements with Lisa Nichols and other international experts at Dubai World Trade Centre, today and tomorrow. Registration is open for the free high-energy motivational learning event, tickets are also available for those looking to get more in-depth resource materials and interaction with the speakers. The award winning singer-songwriter will be live at Bollywood Parks, Dubai Parks and Resorts. Entry is free for annual pass holders, regular tickets are priced at Dh49. The spring/summer fashion extravaganza will have Arab star Carole Samaha making a special appearance, at 7pm during the Etoile La Boutique’s women’s fashion show. Other activities include perfume mixology, Hermes Parfumeur fragrance service, gemology workshop, braids Bar, fashion floristry and an engraving Station, from 10am to 10pm. The Egyptian superstar will be peforming her chart-topping singles including Katar Khayri and Bi Kelma Mennak, from 9pm on the main stage at Global Village. The concert is included within the entry ticket of Dh15, and the season has been extended until April 13. Reaffirm your commitment to saving the planet and join the community in marking Earth Hour one day ahead of the rest of the world. The programme will support the global movement and focus on green activities for visitors, from 4-8pm. Activities include stargazing, acoustic music workshops, arts and crafts workshop that uses recycled material and a movie, at MotorCity’s Windsor Park. Free to the public. Relax by the poolside to live entertainment including a mix of traditional and modern performances and groove to the music by the resident DJ. Barbeque menu at food stations with an all inclusive beverage package for Dh138. At DoubleTree by Hilton Resort & Spa Marjan Island, 4-10pm. The fun continues with an after-party at XclusiV Night Club. Screening of films The Best Life by Meqdad Al Kout and Yomeddine by Abu Bakr Shawky, at Al Qattara Arts Centre, 8pm. Arabic with English subtitles. Free and open to all aged 13 and above.